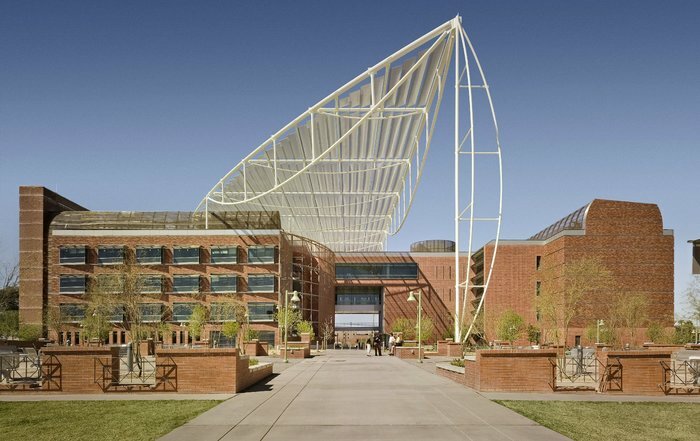 Tucson – The University of Arizona is currently working on two new construction projects which, when completed, will expand their research in the biosciences by over 376,000 square feet. The Bioscience Research Laboratories building is projected to be complete at the end of 2017 and the Health Sciences Innovation Building appears to be on track for completion in July of next year. 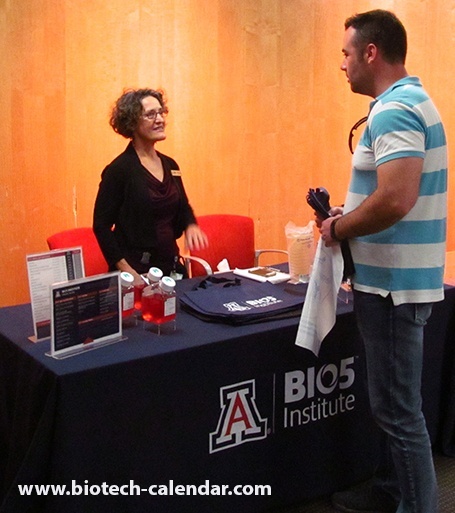 Last year, the BioResearch Product Faire™ Front Line™ Event at the University of Arizona attracted 125 attendees. Of these attendees, 32 were purchasing agents, professors and post docs, and 25 were lab managers. These attendees came from 13 different research buildings and 28 on-campus departments. Researchers and Lab supply companies are invited to a meet and great/ research product demonstration event this Novemeber on the UAZ Campus. The event is free for researchers and life science community members to attend. 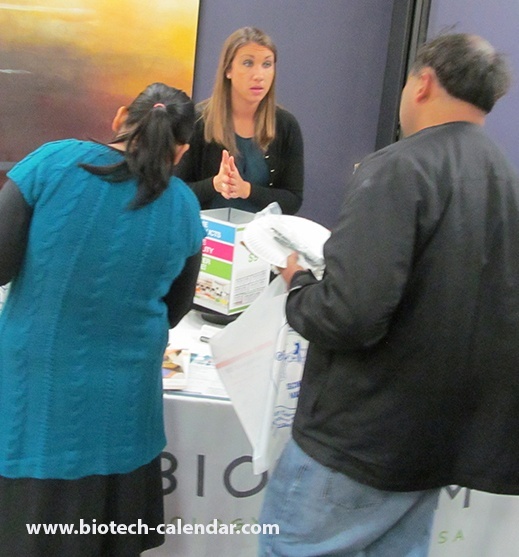 To exhibit: If your company has life science products and your would like to reserve exhibit space, please contact BIotechnology Calendar, Inc. .